Akshay Kumar Accepts The Sui Dhaaga Challenge and The Result Is Hilarious. HomeVarun DhawanAkshay Kumar Accepts The Sui Dhaaga Challenge and The Result Is Hilarious. 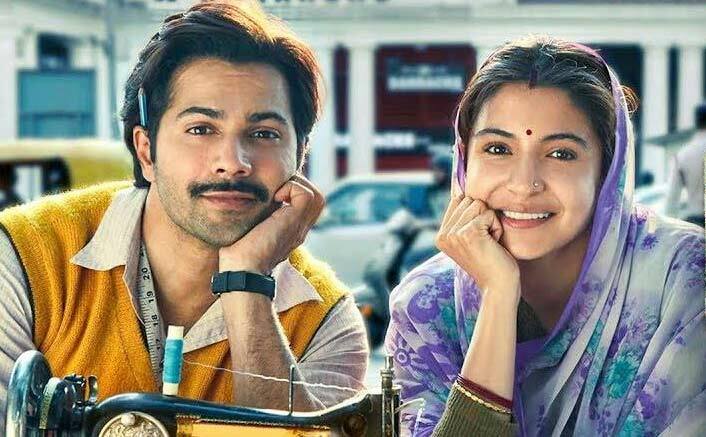 Varun Dhawan and Anushka Sharma starrer Sui Dhaaga, is geared up for its release in a few days and the buzz around the movie is getting strong with each passing day. Now since the promotions are in full swing, makers are coming out with some out-of-the box promotional strategies and the concept of Sui Dhaaga challenge is really an interesting catch. The challenger, simply needs to complete the task by putting the thread through the hole or the ‘eye’ of the sewing needle, but in just 10 seconds. The lead actors challenged Shah Rukh Khan and Akshay Kumar for this desi task. Khiladi Kumar did accept the challenge but failed in a hilarious manner! Akki looked really helpless and expressed it by tweeting “Jiska Kaam Ussi Ko Baaje Aur Kare Toh Danda Baaje”, with a video on Twitter. While performing the task he funnily said, “Isse Achcha Toh Building se Jump Marwaane ka Challenge Karwaate Yaar”. Well, looks like our action hero really needs some training from the household woman, who are expert at this task. Akshay further nominated our God of cricket, Sachin Tendulkar for this challenge.